Jay Chambers, originally from Baltimore, MD relocated to the Carolinas in the early 70’s. After graduating from East Carolina University and an earlier career in advertising he became involved in over $1 billion of retail commercial real estate transactions. He was selected by Business Properties Magazine as one of the Top Brokers in Charlotte and named Top Broker over all (retail and all other specialties) for Charlotte by the Charlotte Region Commercial Board of Realtors. Jay Chambers joined CB Richard Ellis as a Retail Tenant Representative Specialist in 1989. He was one of the top retail brokers for CB Richard Ellis nationally during his tenure. In 1999, Jay Chambers founded The Chambers Group. The Chambers Group has been successful focusing on Tenant Representation and very selective commercial retail property listings, BTS developments, and investments in the major retail corridors in the Southeast United States, particularly in North and South Carolina and the southern portion of Virginia. Jay Chambers has his real estate broker license in North Carolina, South Carolina, Virginia, West Virginia and is a member of the International Council Shopping Centers (ICSC) and the X Team National Network. 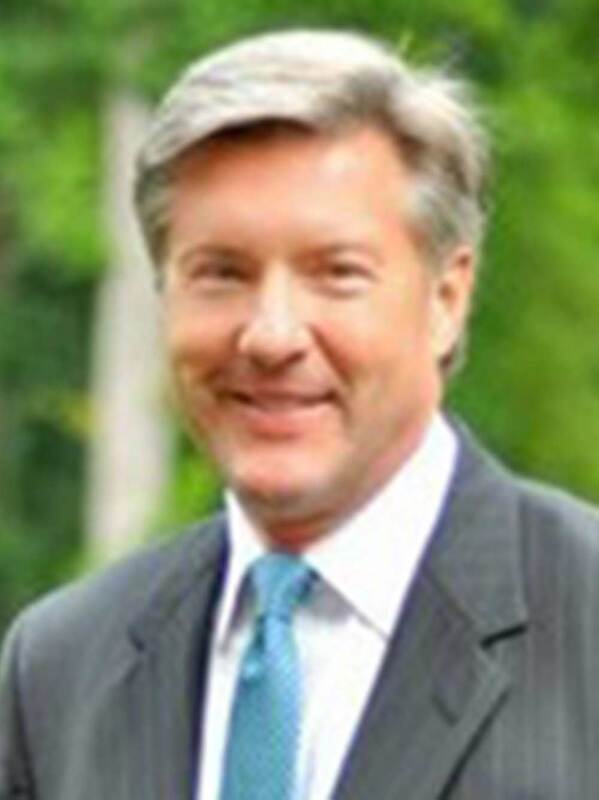 Jay Chambers has served on the Department of Transportation Committee for the Chamber of Commerce, and on the Board of Directors for Charlotte Rescue Mission and The Barnabus Group.